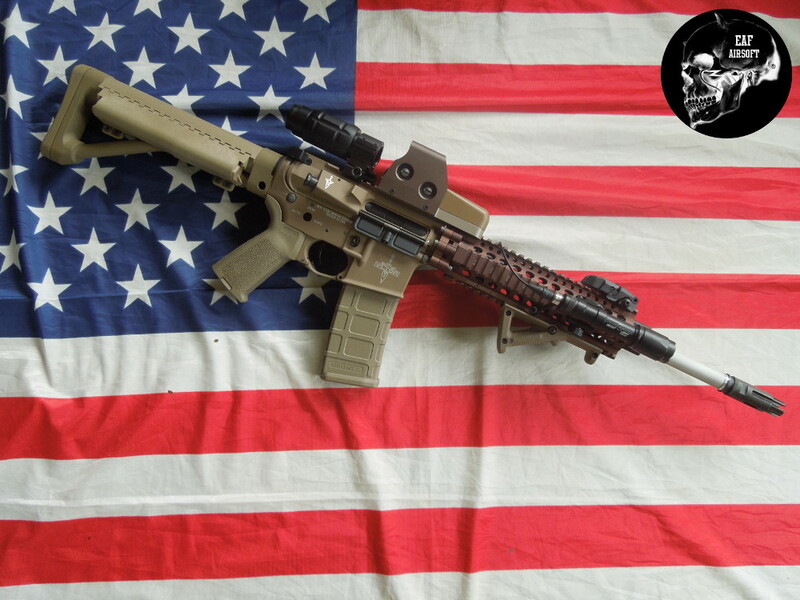 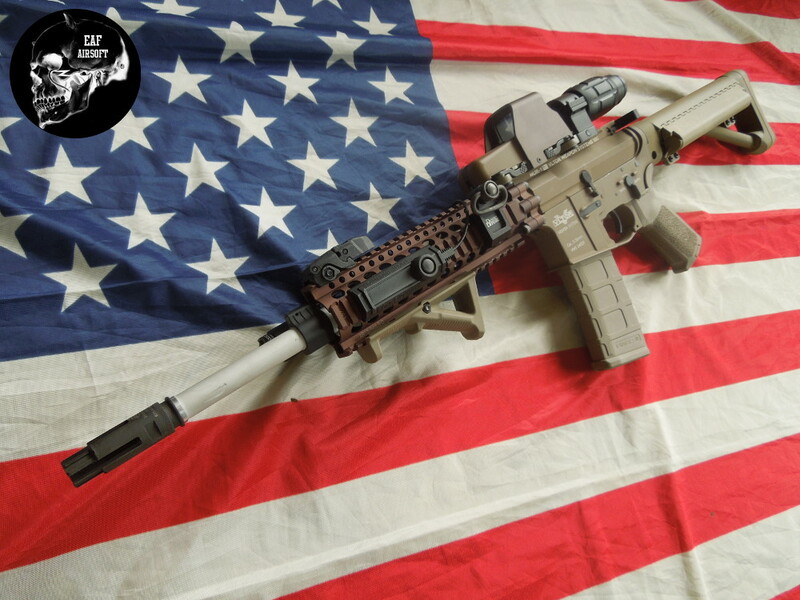 Daniel Defense AR15 lite rail fde 9″ Madbull. 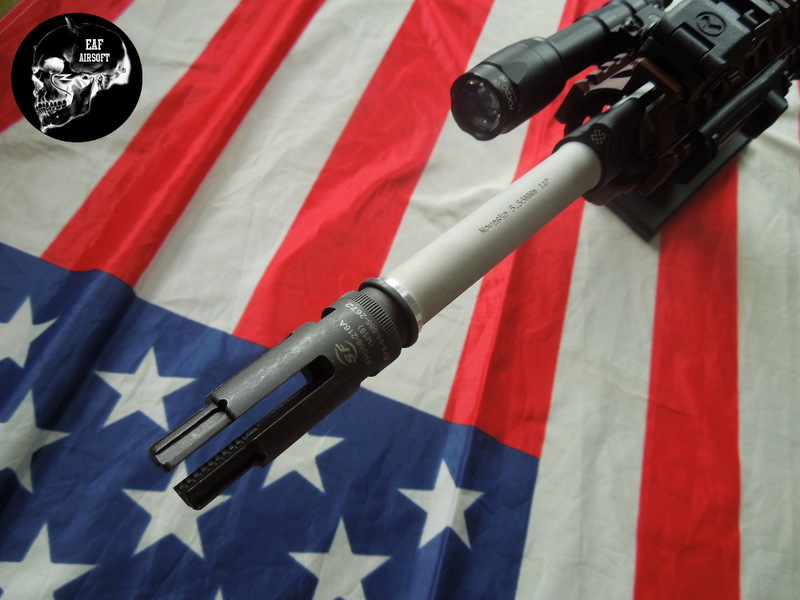 Noveske outer barrel 14,5″ Madbull. 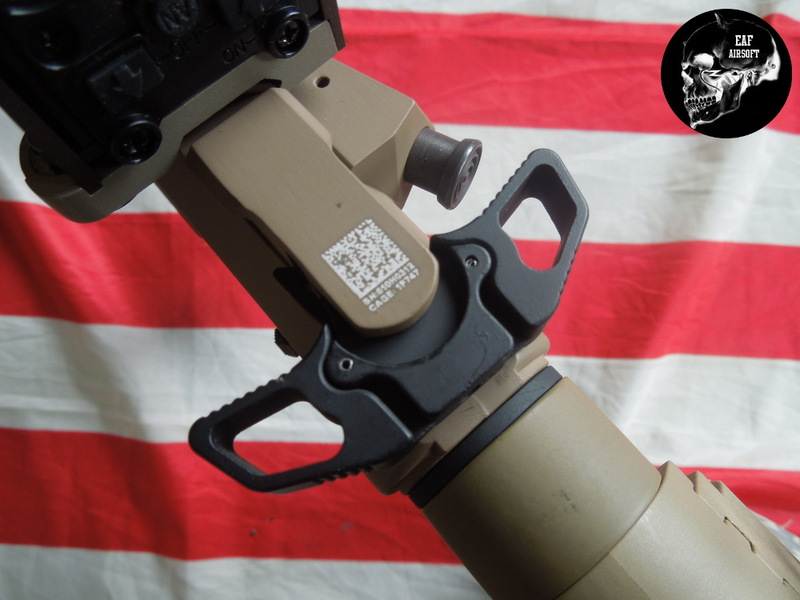 AXTS Raptor Ambidextrous Charging Handle. 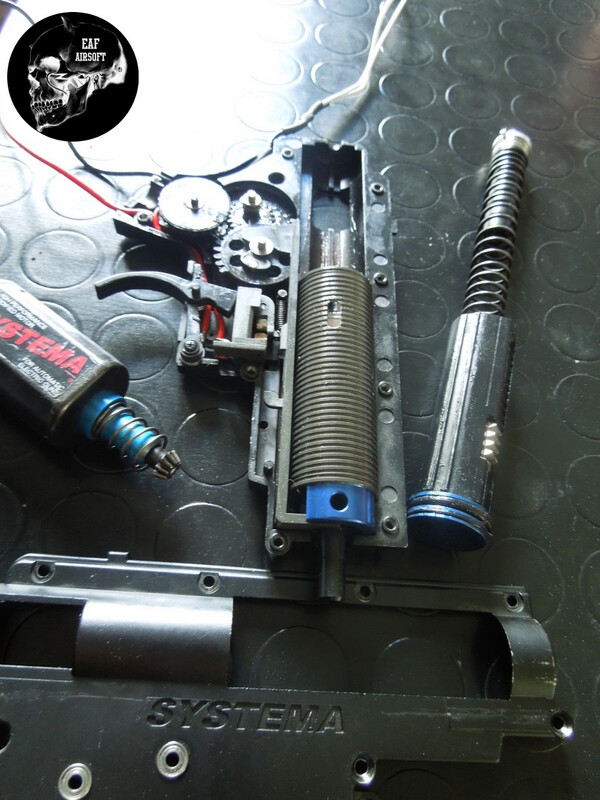 Batterie utilizzate: LIFE 9,9V X 2000 mah 20C AB BATTERIES. 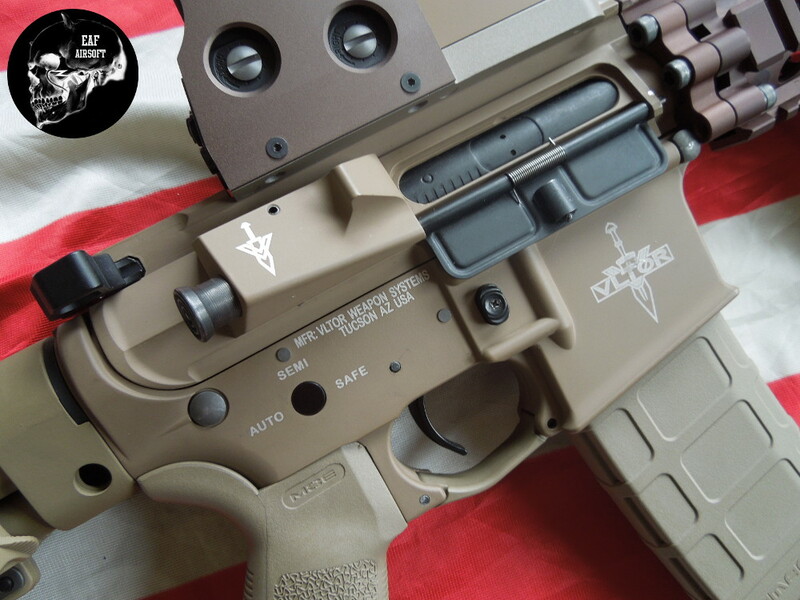 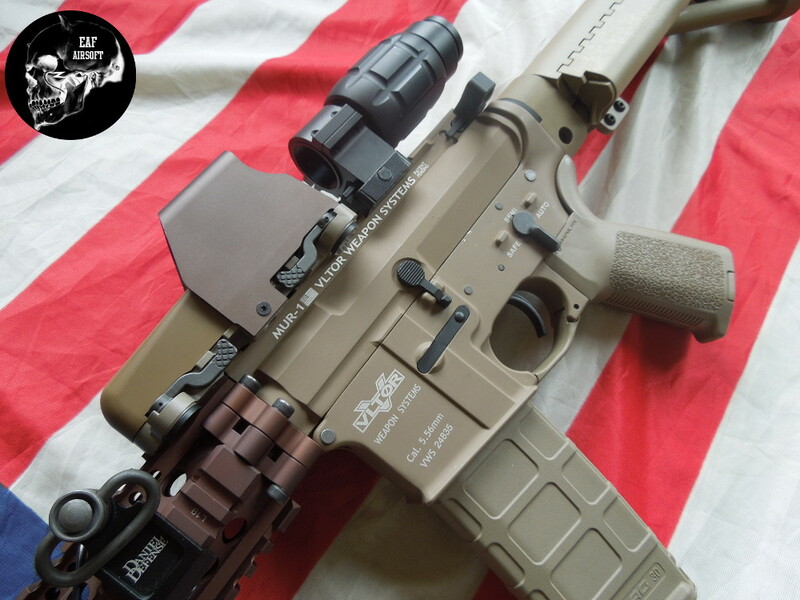 MAGPUL MOE FIXED CARBINE STOCK.